Fathers and sons have worked side by side in all sorts of trades. 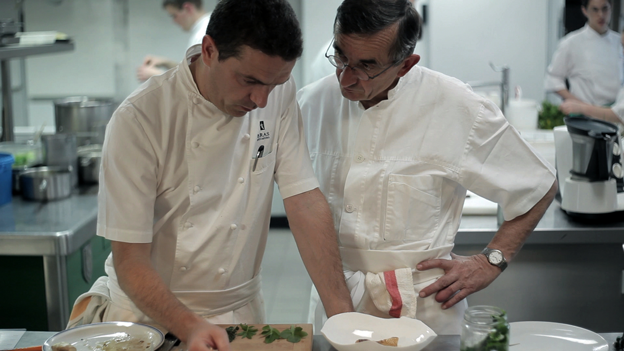 Meet Michelin-starred chef Michel Bras and his son, Sebastien. The two prepare for the inevitable trade-off when the son will take over. But is everyone ready? 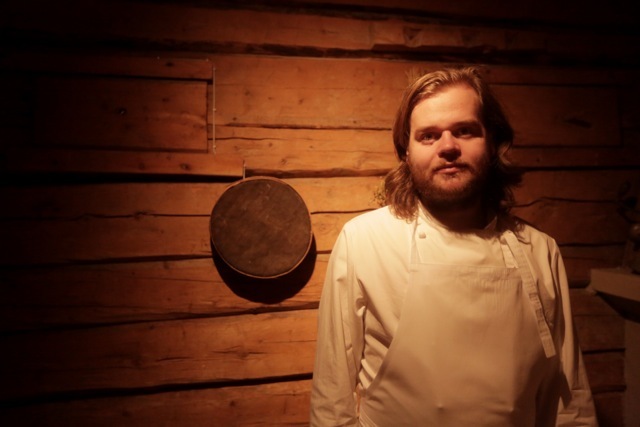 Bon Appétit magazine claims it’s the world’s most daring restaurant, a behind-the-scenes look at the world of Chef Magnus Nilsson.